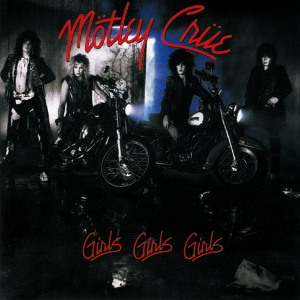 In my opinion, the best album of Mötley Crüe. Thanks for the upload. Just one thing: Is the release year correct? I’m well aware of all that. 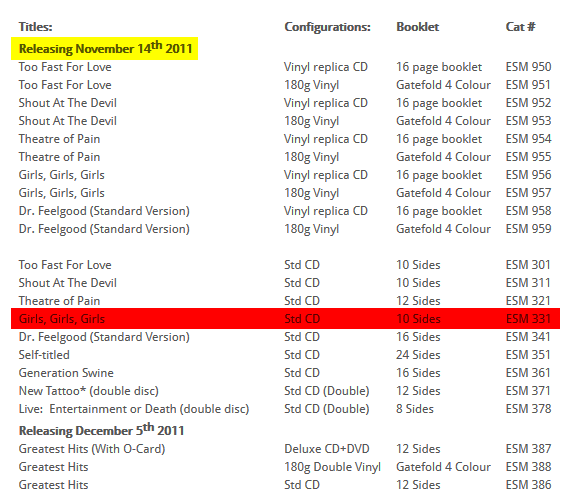 However, I bought the CD in February 2012. 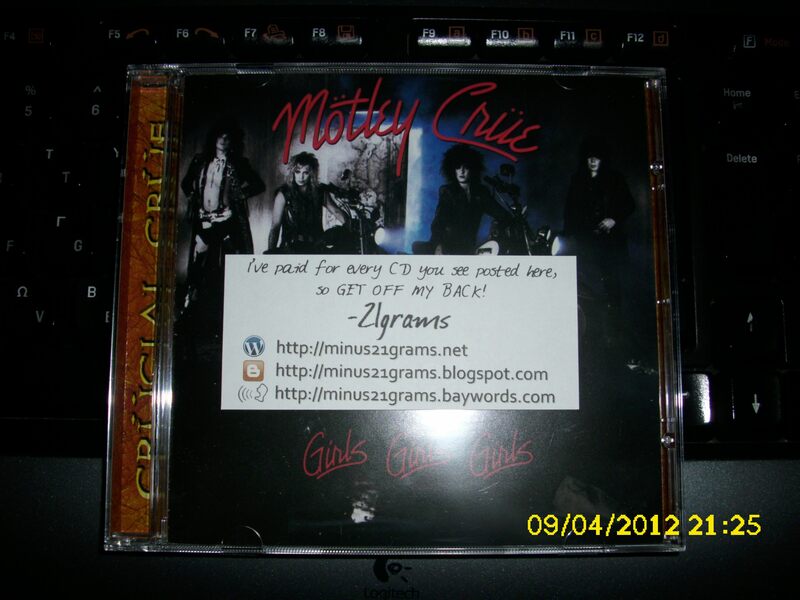 According to aaamusic.co.uk & metalexpressradio.com, part of Mötley Crüe’s catalogue (more specifically, their early works) was reissued.